My clients need a warrior, they need a fighter, a competitor. Most attorneys question witnesses. Bob Mongeluzzi demolishes them. 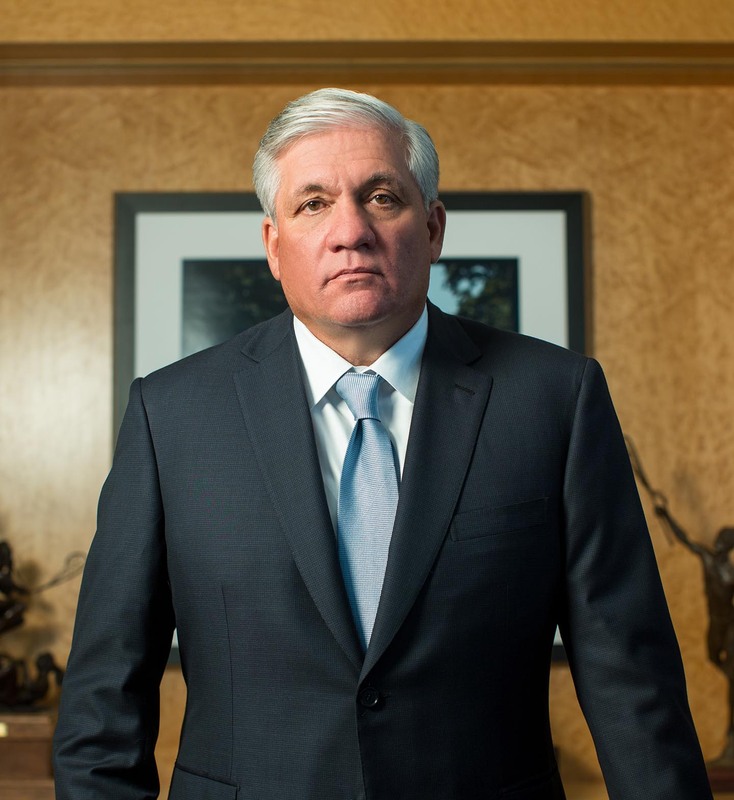 Bob holds virtually every record for the largest personal injury verdict or settlement in Pennsylvania. 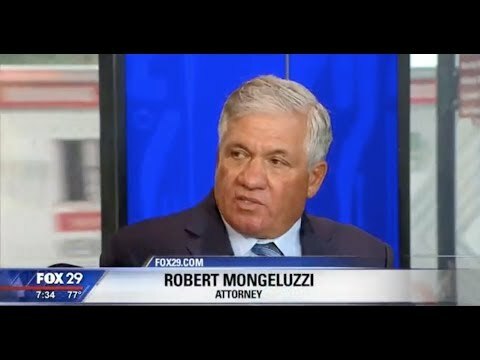 He has been lead counsel in nearly every high profile disaster in the region including the Pier 34 collapse at Penn’s Landing in Philadelphia, the Tropicana Casino collapse in Atlantic City, the Duck Boat disaster on the Delaware River, and the Salvation Army collapse in Center City Philadelphia. 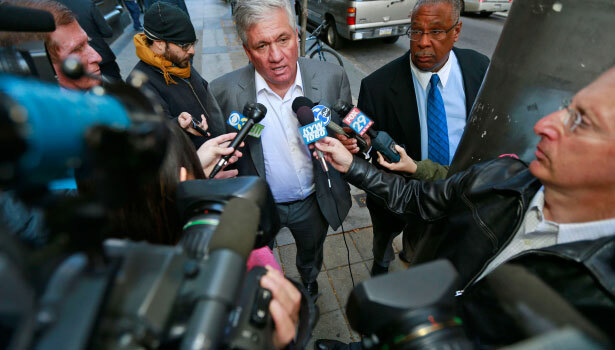 He was co-liaison counsel and served on the Plaintiffs’ Management Committee for the litigation arising from the 2015 Amtrak 188 derailment in North Philadelphia. Our clients come to us when they’re at their most vulnerable—they’ve just experienced a devastating injury or personal tragedy. They’re going to face multi-billion-dollar insurance companies who have enormous resources to fight these cases. They need someone who’s not afraid to try a case, to play the game and compete. He is universally regarded as the best construction accident attorney in the world. He has been called “the King of construction accidents”, “a name that generates fear in the construction industry”, and “the top lawyer in the [construction accident] field”. The firm has been called “the top construction-accident attorneys in the country”. He and SMBB have more than 400 verdicts or settlements of $1 million or more in construction accidents, and have secured multimillion-dollar recoveries for carpenters, iron workers, electricians, glaziers, bricklayers, cement masons, plumbers, pipe fitters, millwrights, painters, pile drivers, steel workers, laborers, roofers, rodsetters, sprinkler fittters, sheet metal workers, teamsters and operating engineers. They teach other attorneys how to handle construction accidents locally and nationally. Mongeluzzi wrote the chapter “Litigating Construction Accidents” in the American Trial Lawyers treatise Litigating Accident Cases. I wish I could get my clients something other than money. In an ideal world, you’d reverse their accident. Sometimes fair compensation just doesn’t exist. Bob founded and has chaired the American Trial Lawyers of America Crane and Aerial Lift Litigation group. He has handled scores of these specialized cases and has multimillion-dollar results in crane accidents such as powerline contact, tipover, two-blocking and cases arising from improper crane operation and faulty design. He has multimillion-dollar recoveries in aerial lift cases against lift manufacturers, dealers and operators involving improper training and inadequate design. He has probably handled more crane and aerial lift accident cases than any attorney in the country. In fact, SMBB has several attorneys who have been certified in aerial lift operation and have taken and completed the OSHA 10-hour safety course. Bob also established and chairs the Association of Trial Lawyers of America’s Electrical Accident Group. He and the firm have handled scores of electrical accident cases that involve accidental contact with overhead powerlines, dig-in contacts, transformer explosions, wiring defects. The firm has successfully sued electrical companies, product manufacturers, general contractors, utility contractors, land and building owners and other responsible parties. The firm has likely handled more electrical accident cases for plaintiffs than any other firm in the US. Mongeluzzi’s achievements and talents have been recognized by his peers. In 2018, he was inducted into the National Trial Lawyers Hall of Fame. In 2017, he received Lifetime Achievement award bestowed by The Legal Intelligencer, the newspaper for the Philadelphia legal community. He has regularly placed 2nd out of Pennsylvania’s 65,000 attorneys in the annual peer reviewed SuperLawyers poll. He was elected and served as President of the Philadelphia Trial Lawyers Association. He is a member of the highly selective International Academy of Trial Lawyers. I’m a fierce competitor—that’s why I do the work that I do. The conventional business world just didn’t appeal to me. Bob graduated from Huntington High School on Long Island, and then attended the University of Pennsylvania where he won seven varsity letters playing lacrosse and sprint football. He attended the Fordham University School of Law and was a Commentary Editor of the Law Review. He returned to law school in 1994 as part of the first class in Temple University School of Law’s LL.M in Trial Advocacy program. He is a frequent author and lecturer on trial advocacy, construction and workplace accidents. His personal history fuels Bob’s passion for representing, protecting and fighting for injured workers and their families. His great grandfather was killed in a workplace accident and his grandfather was seriously injured in one. Having seen the impact of accidents on his own family, to Bob, it’s personal. In his spare time, Bob is an avid Bruce Springsteen fan and coaches lacrosse. Robert J. Mongeluzzi is a fierce competitor. On October 30, 2003, an under-construction parking garage at the Tropicana Casino in Atlantic City, New Jersey collapsed killing five people and seriously injuring another 30. It was later determined that the building was built without the necessary steel required to connect the floors to the walls. 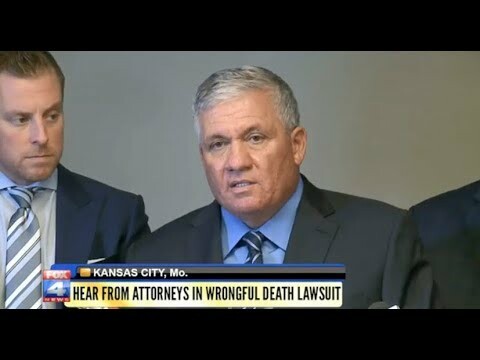 After nearly four years of litigation and preparation, including 250 depositions, and inspection of nearly 1.5 million documents, a settlement totaling $101 million was reached between the victims and the defendants, which is believed to be the largest construction accident settlement in U.S. history. Robert Mongeluzzi, Andrew Duffy & Jeffery Goodman, of Saltz, Mongeluzzi, Barrett & Bendesky,P.C., discuss the Branson Duck Boat Disaster and their representation of the families’ of victims in the first lawsuits. 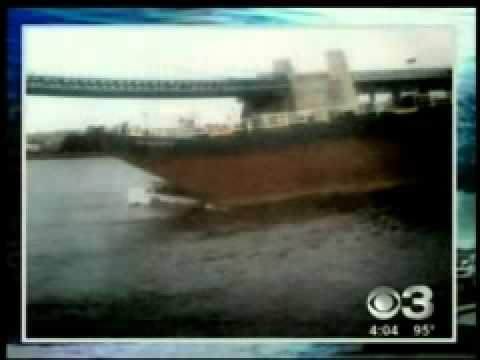 Duck Boats are death traps. 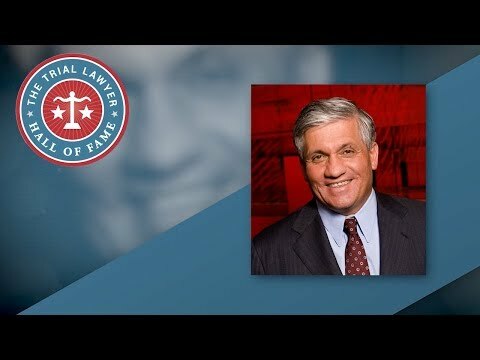 Congratulations to Saltz Mongeluzzi Barrett & Bendesky, P.C., founder Robert J. Mongeluzzi who has been inducted into the Trial Lawyers Hall of Fame in 2018. 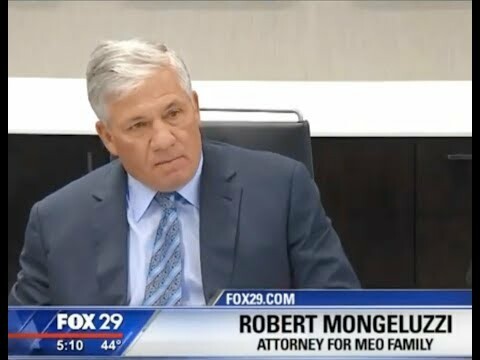 At a news conference, Bob Mongeluzzi, lawyer for the family of 21-year-old Tom Meo, said the families asked them to advocate for keeping guns out of the hands of people with mental illness. NTSB wraps ups it’s investigation on deadly duck boat crash. Families of victims are preparing to file law suit.